After the incredible comeback against Atletico Madrid and with a championship already practically stitched back on his chest, Massimiliano Allegri’s Juventus can now concentrate all their energy on the Champions League. The Bianconeri’s run-up to the big-eared cup restarts from the challenge of Johan Cruijff Arena in Amsterdam against Ajax, which in the previous round overturned the confrontation with Real Madrid, giving show especially to the Santiago Bernabeu. Erik Ten Hag’s spearmen, first in Eredivisie along with PSV Eindhoven, are back from the success on the Willem II field for 1-4 with goals from Donny van de Beek, Joel Veltman and Hakim Ziyech as well as an own goal and for this race they will be able to count on the suspended Mazraoui and the injured Eiting, Bandé and Cerny. Juve, who instead overturned the match against Milan last Saturday winning it 2-1 at the end with goals from Paulo Dybala and Moise Kean, will not be able to count on Caceres and Barzagli while Ronaldo, Douglas Costa and Emre Can remain in doubt. Ajax remained unbeaten in 15 of the last 16 games played in the Champions League. Juventus are unbeaten in 9 games against Ajax and have won the last 3 times they played in Amsterdam. Both teams have a balance of 7 wins and 1 defeat in the last 8 official games of this season of all competitions. 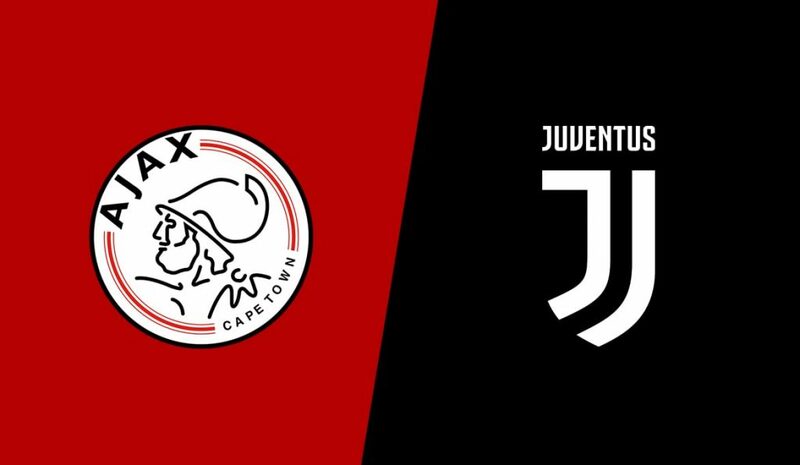 Over 1.5 in 10 of the last 11 games of Ajax and in 13 of the last 15 of Juventus. We think that this time Juventus will not be surprised as happened in the eighth finals in Madrid, also because Ajax plays a completely different football. We choose a combination of events in this challenge giving more confidence to Juve with the Double Chance X2 which we associate with the Over 1.5 as they are two very offensive teams.